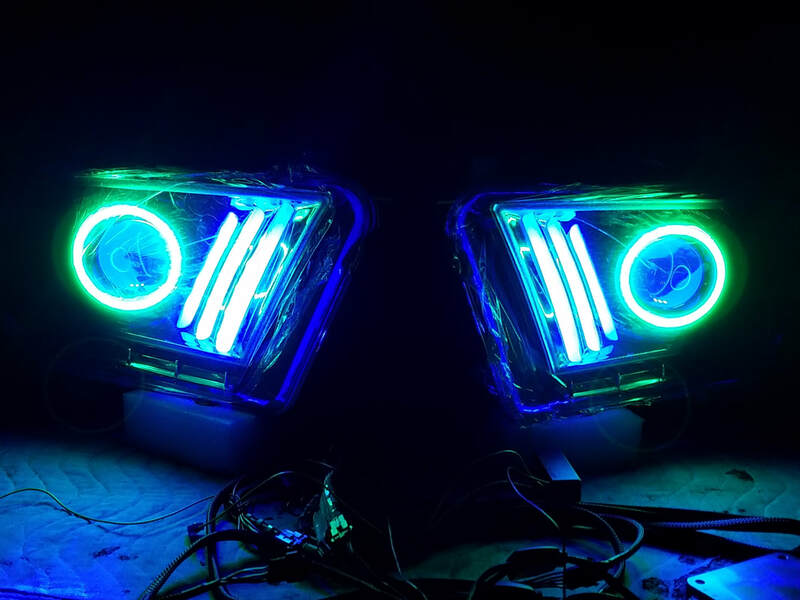 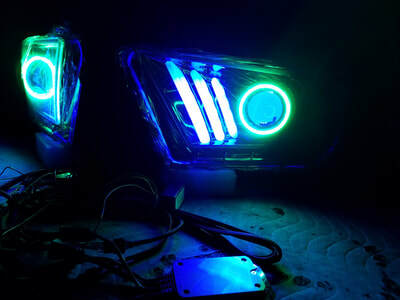 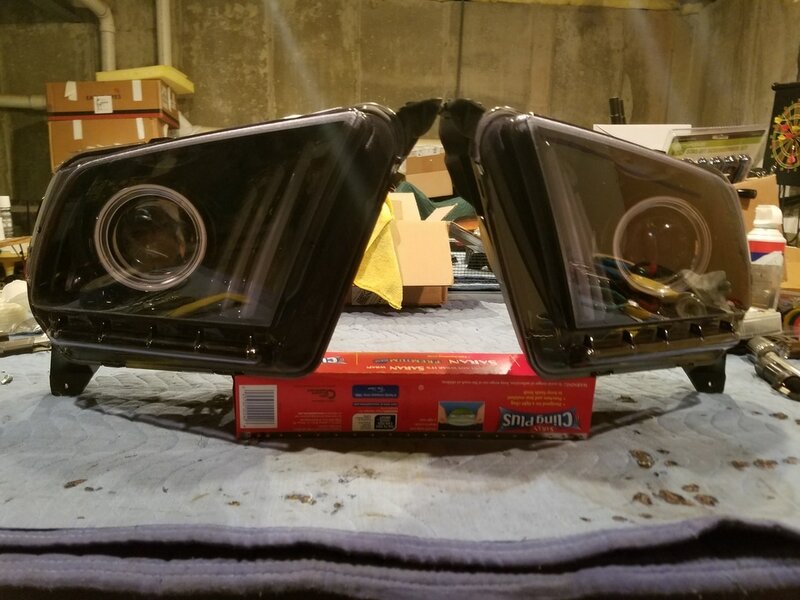 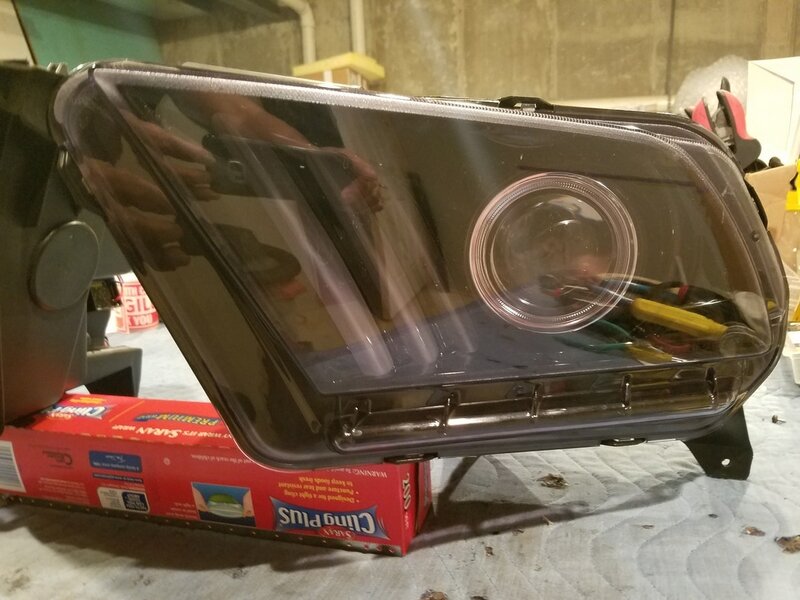 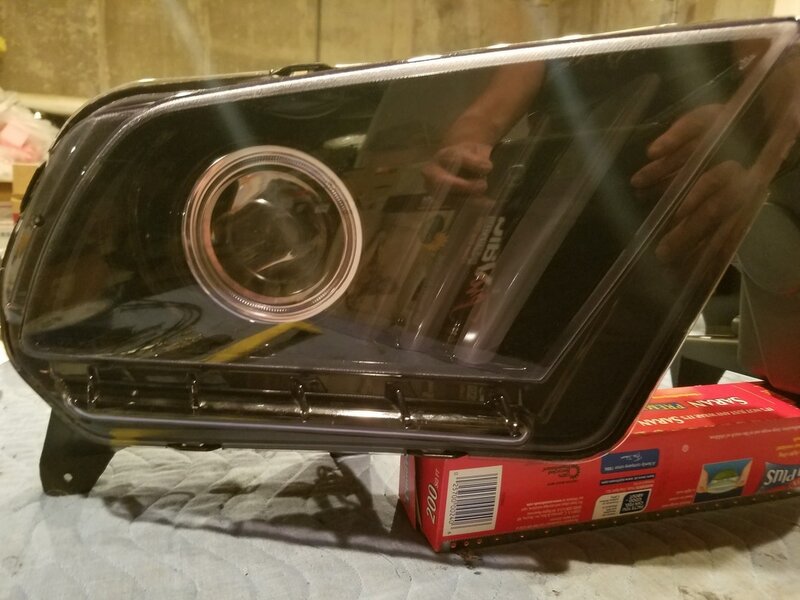 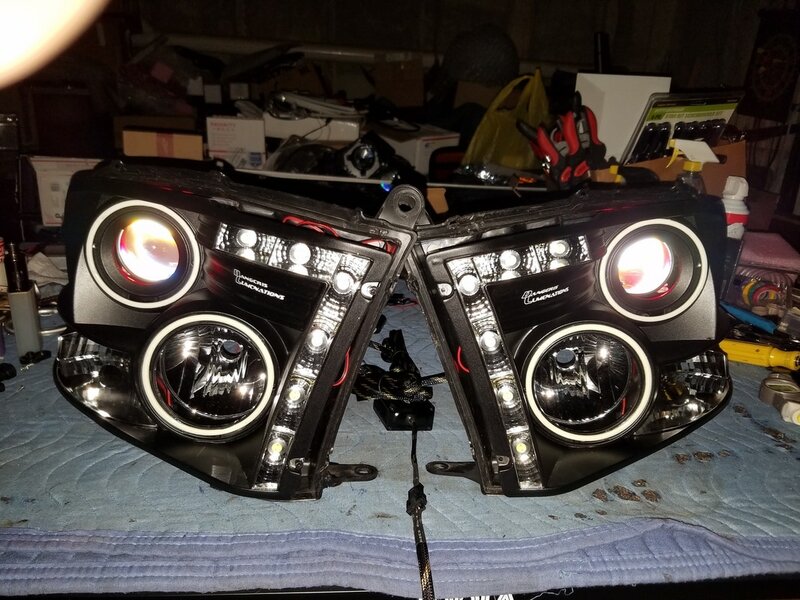 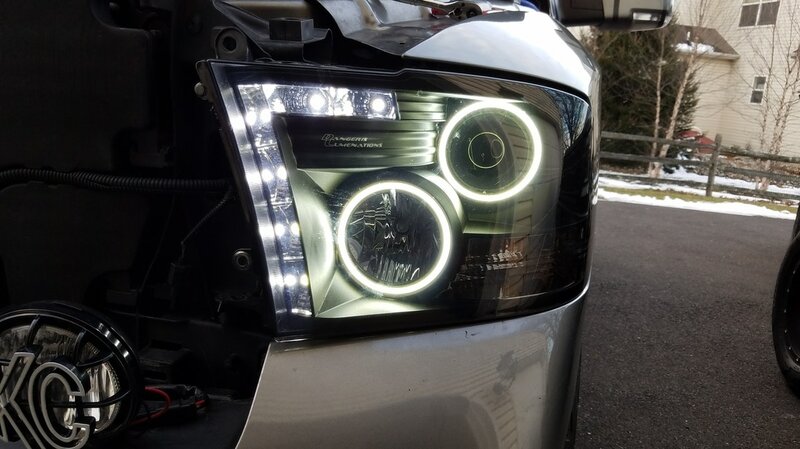 Mike contacted us to update his aftermarket headlights with a little more personalization and better light output performance. 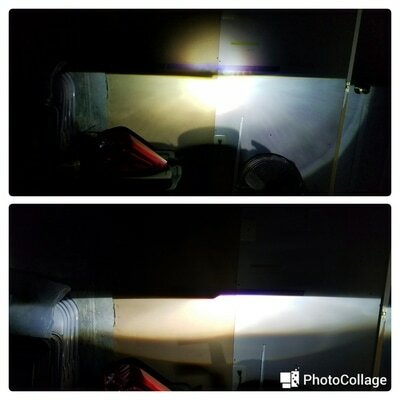 We answered him by replacing the stock halogen projectors with BiXenon Projectors, 5K HID bulbs and Morimoto 35W XB ballasts. The tri-bar will be replaced with RGB boards along with RGB halos and RED demon eyes...All on a bluetooth controller! 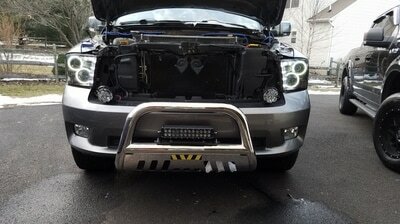 Stay tuned on this project and watch the build! 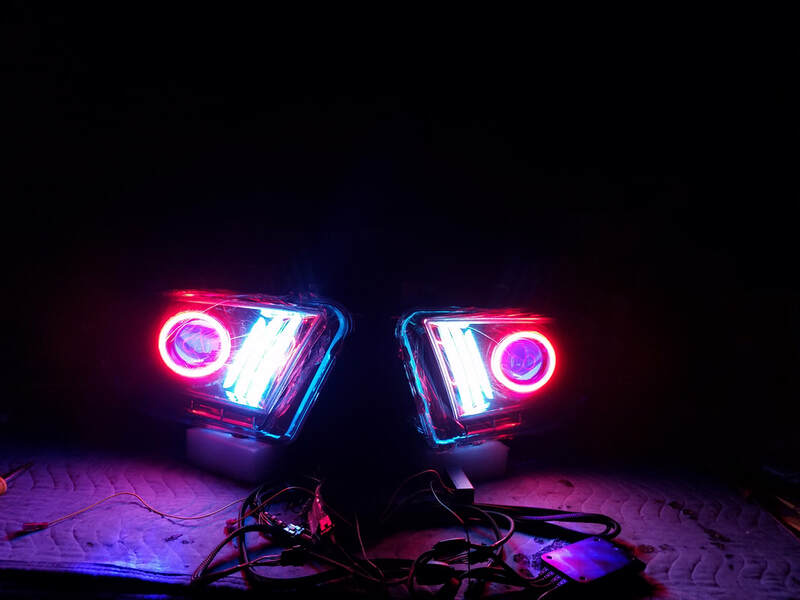 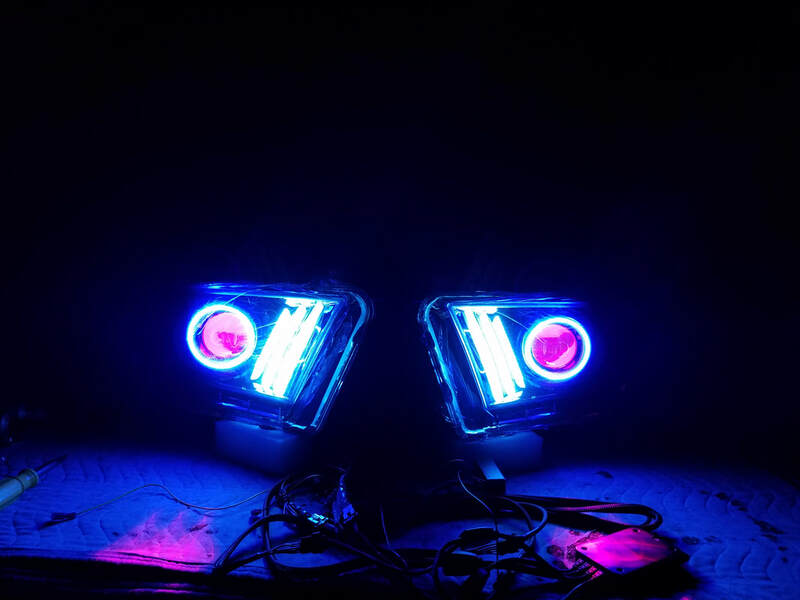 Cody contacted us because his aftermarket headlights by Spyder was insufficient in regards to the light output. 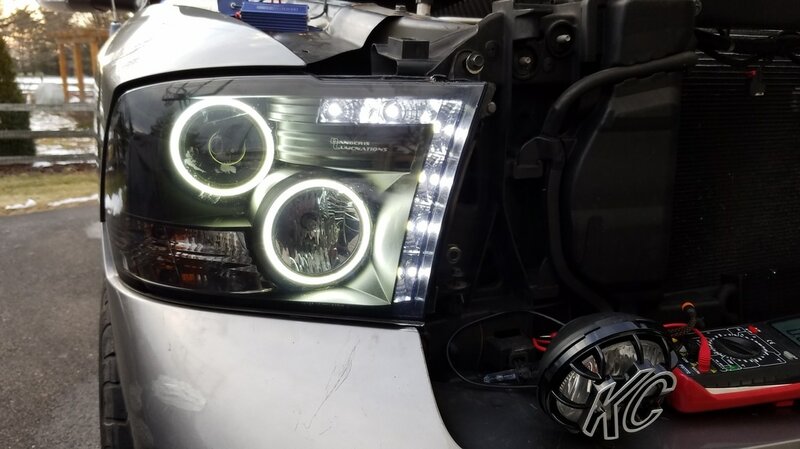 WE removed the projectors and replaced them with MH1 v7 BiXenon Projectors, replaced the tired CCFL halos with COB halos and DRL LEDs with a much brighter performing LED. 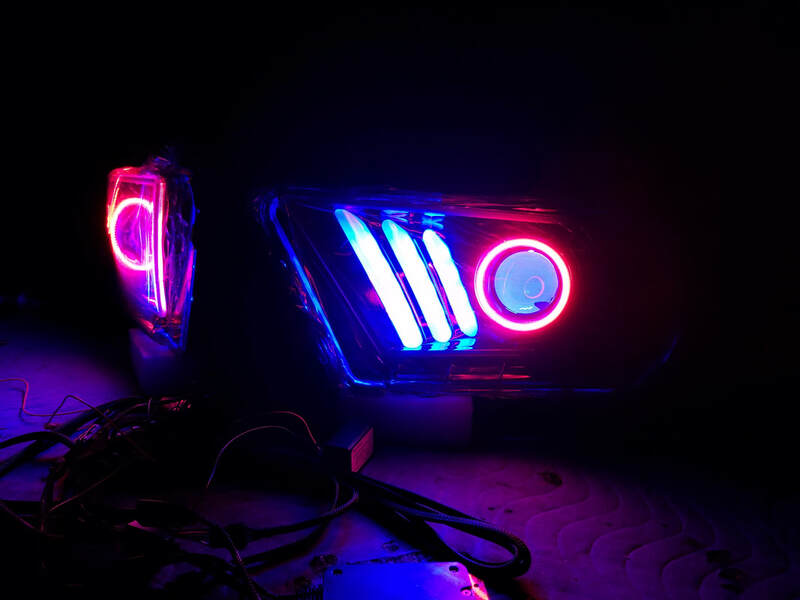 Needless to say Cody is happy with the results!